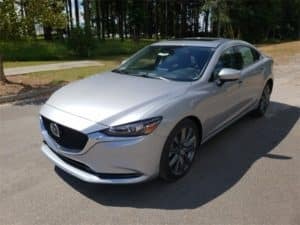 Are you familiar with Mazda’s i-ACTIVSENSE system? It is an entire suite of technologies that help keep Mazda drivers and passengers safe while on the road. It uses technology like radar and cameras to help drivers avoid a possible collision. 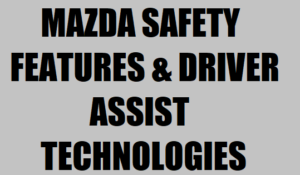 Over the years, Mazda has developed the i-ACTIVSENSE suite of safety features and driver assist technologies. Mazda wants drivers to feel safe and confident behind the wheel of their Mazda vehicle. This suite of technologies does just that. 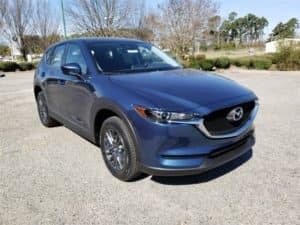 Learn how Mazda wants to keep you safe on the roads! The ability to see the roads well at night is a key safety factor, of course. Horry County has many rural areas that do not offer much in the way of street lights. Mazda’s Adaptive Front-Lighting System helps drivers see the road better. Combined with input from the steering wheel, the system actually turns the headlights in the direction of travel. This means the driver will be better able to see around corners. High-beam headlights are also a necessity on dark roads. Using the advanced camera system, the vehicle is able to “see” oncoming vehicles. It automatically switches between high and low beam settings. This way, you won’t blind oncoming vehicles or annoy the people in the car in front of you. This advanced cruise control system actually uses sonar to gauge the distance between the front of your vehicle and the rear of the vehicle in front of you. The system automatically speeds up or slows down in order to maintain a safe space around your vehicle. This is a great tool when driving on busy streets or interstate highways. Again, using the advanced radar technology, this system gauges the distance between your vehicle and the one behind you. It will even make you aware of the vehicle behind you in other lanes. This makes changing lanes much safer, but you have to remember to use your turn signal! Using the onboard advanced camera system, the vehicle has the ability to read lane markers. The Mazda vehicle can actually determine if you are drifting out of your lane. The system sends a warning so you can avoid a potential disaster. 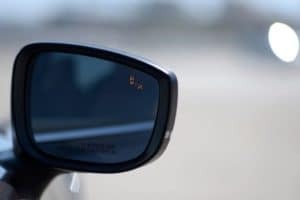 Similar to the radar system used to see what’s behind your vehicle, this system can see what’s in front of your vehicle. If the vehicle determines there’s something in the way, it will sound an alert and send a visible message warning to the driver to apply the brakes. This system is extremely valuable here in Myrtle Beach. During the busy summer travel season, our traffic becomes a nightmare! Smart City Brake Support automatically applies your vehicle’s brakes when driving at low speeds. On Mazda vehicles with an automatic transmission, the Acceleration Control for AT is a very unique tool. 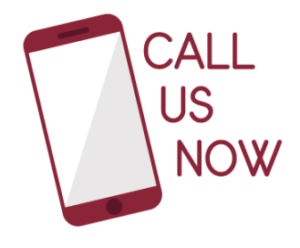 If the driver presses the gas pedal too hard and the vehicle senses something in front of the vehicle, the vehicle will send a warning to the driver.